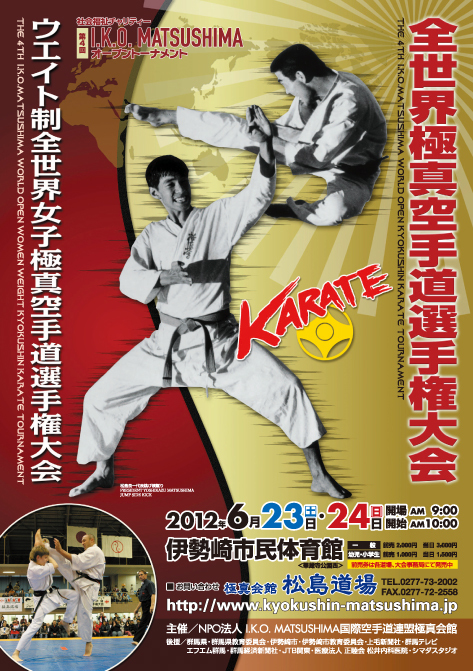 We officially invite Branch Chiefs, Representatives (Official Dojo Operators), fighters, officials and supporters. If you need we also invite translators. 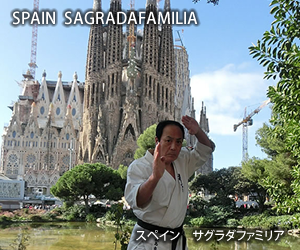 We are organizing arrangements of lodgings in Isesaki city. 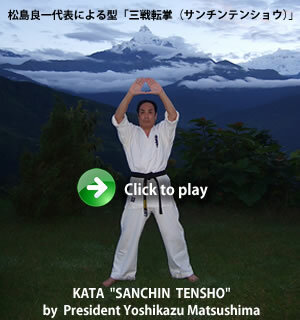 You can reserve hotel at web site of JTB Kanto. I will let you know the address of e-mail and web site for these applications in near future. Time tables of bus might be 3 times. I will send application forms as soon as possible. 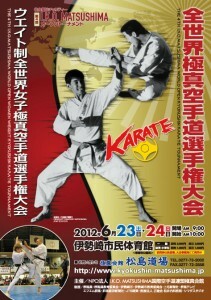 Would you please send documents which the tournament organizer requires till 30th April 2012? If you need Invitation letter and documents for getting visa, please inform to Honbu. 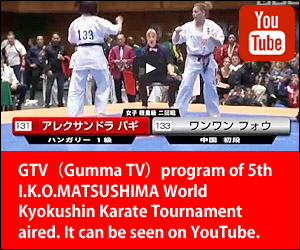 I’m looking forward to seeing you at the 4th World Tournament in Isesaki city Gumma prefecture,Japan.